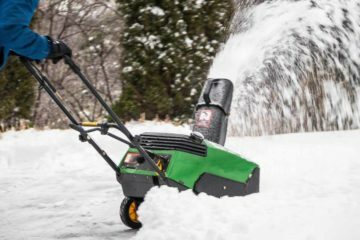 Below you’ll find helpful articles to guide you through the purchasing and ownership process of a snow blower. A particular focus of this category is on the maintenance. 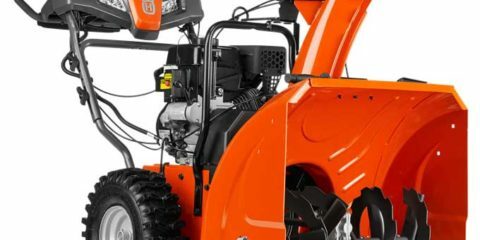 The difference between owning a snow blower for 20 years or 3 years can be how you take care of the machine over time.